NBC Nightly News senior producer Ilyas Kirmani will be leaving New York and joining the new NBC News International in London. Kirmani has been with NBC since 2005 when he was assistant news director at South Florida station WTVJ. He joined MSNBC in 2010, and has been senior producer for the NBC Nightly News weekend editions since 2015. 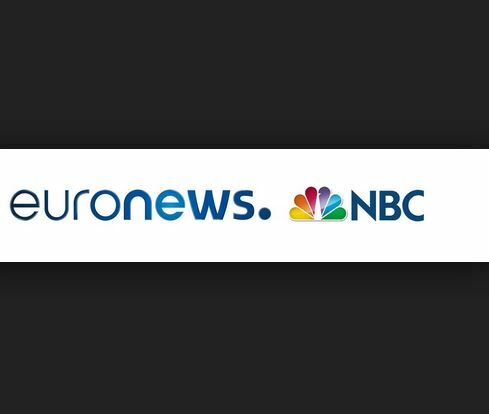 Announced in February by NBC News Group chairman Andy Lack, and led by Deborah Turness, NBC News International is a partnership with Euronews in which NBC has an ownership stake. “We will invest in European journalism, strengthening the depth and pace of its reporting, which is rooted in each of the 164 countries where Euronews currently broadcasts,” Lack wrote in a note about the partnership.